Dogalogue has a new voucher code that can be used this April. All you need to do is make a purchase from the Dogalogue store on or before 30th April and enter voucher code D19G004 at the checkout and you will be eligible for a massive 10 per cent discount on your purchase. Remember it’s for a good cause, all profits go towards Guide Dogs for the Blind, so you will be helping someone in need. 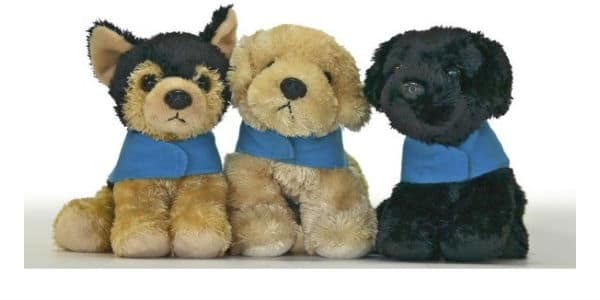 Make a purchase at the dogalogue gift shop on or before 30th April 2019. Enter voucher code D19G004 at checkout. Receive 10% discount on your purchase.